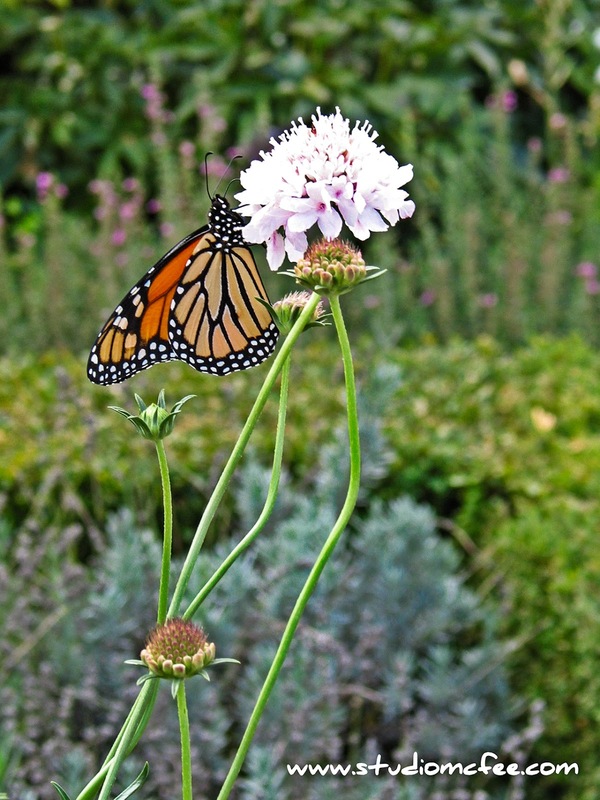 It is not unusual to see Monarch butterflies in Southern Ontario during the summer months. I came across the one in the photograph at the Royal Botanical Gardens in Burlington ON. An interesting fact about Monarch butterflies is that they migrate from southern Canada to Mexico during the late summer and return again in the spring. Most people are aware that birds migrate south in the winter but butterflies? It gets even more fascinating. It's not the same generation of monarchs that make the entire journey. According to Wikipedia "… no individual makes the entire round trip. Female monarchs lay eggs for the next generation during these migrations." The natural world has some intriguing peculiarities. To learn more about the natural world, visit the Royal Botanical Gardens. In addition to their main gardens at Burlington ON, they have several sites in the Hamilton area. One of these sites is Cootes Paradise, a large wetland at the western end of Lake Ontario west of Hamilton harbour. The many trails provide spectacular views through all four seasons.